If the wind at launch changes direction radically in strong conditions, beware. 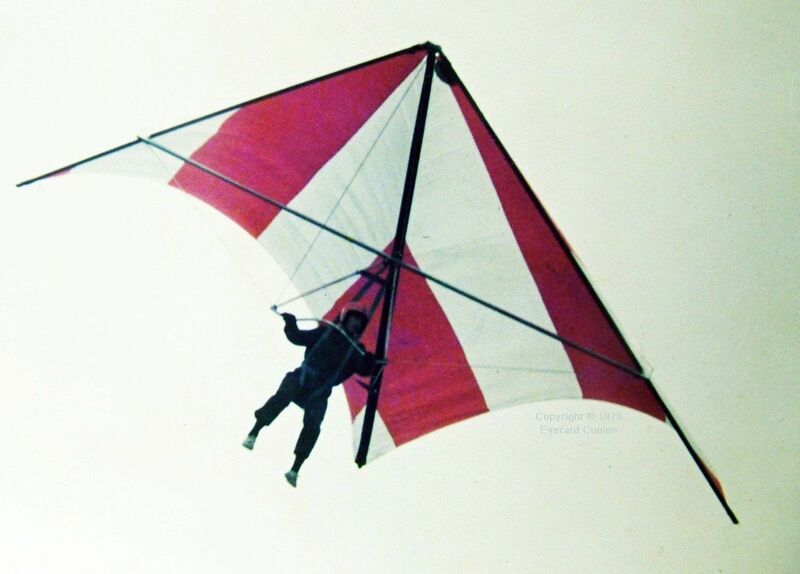 In 1975, at Monk’s Down in north Dorset, England, one of my flying companions launched his standard Rogallo into the 20+ mph wind, which had just switched direction to across the slope. (We were doing the best we could with the knowledge we had at the time.) The glider lifted off, rose to about 15 ft above the hill and then the wing half nearest the hill went completely slack. The standard Rogallo had no battens. It was just loose fabric that kept its aerodynamic shape by the pressure of the air flow – or not in this case. Just after he took off, the wind suddenly swung round to directly up the hill. In other words, he had launched into strong thermic turbulence. The glider struck the hillside and the pilot (in a seat harness, which was the norm in those days) sustained a broken thigh bone, which put him out of action for the rest of the year.